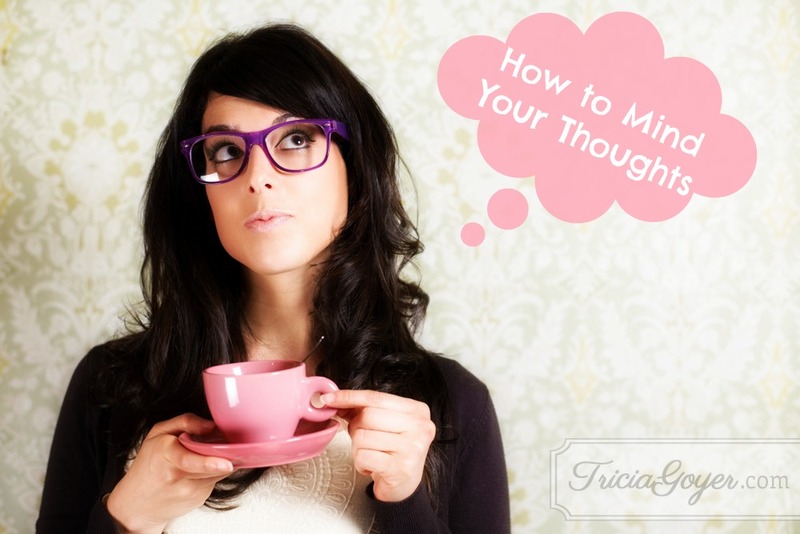 Learn how to mind your thoughts and dwell instead on God-thoughts. The thousands of me-to-me conversations going on in my head throughout the day are labeled by psychologists as “self-talk.” Relentless, repetitive self-talk transforms our self-image—for good or for bad. It modifies both our inner and outer worlds. We will do what our thoughts tell us to do. God knows that. That’s why God desires His truth to cover all our thoughts. I don’t know about you, but there’s often a distinction between the thoughts I invite into my inner world and those God establishes. My thoughts are anything but stable. They waver and change. They accuse when they should praise. They mock when they should trust. God knows that our lives, our families, and the training up of our kids can be transformed if we depend upon His thoughts instead of our own. Ask God to enrich your words and thoughts. Then, confess, talk truth, and depend on the Spirit within you. No great mystery about that, but the results will be astonishing! Looking for a Christmas present to give to a reader this holiday season? Why not give a copy of Beside Still Waters?